A 37-year-old man is dead after a northbound pickup and a southbound semi truck collided Tuesday on Highway 63. A 37-year-old British Columbia man is dead after a northbound pickup and a southbound semi truck collided Tuesday evening on Highway 63. 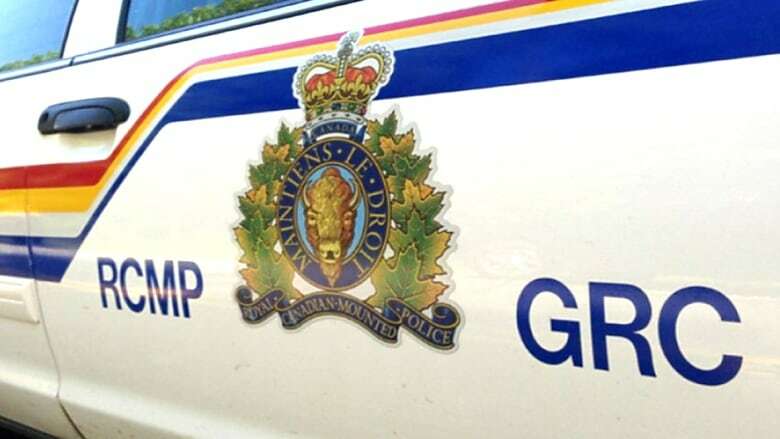 The pickup crossed over the centre line eight kilometres north of Boyle and struck an oncoming semi around 8 p.m., RCMP said in a news release. The driver of the pickup, who was from Golden, B.C., died at the scene, police said Wednesday. Boyle RCMP and an RCMP collision analyst continue to investigate. "Our thoughts are with the family of the deceased at this time," RCMP said in a statement.